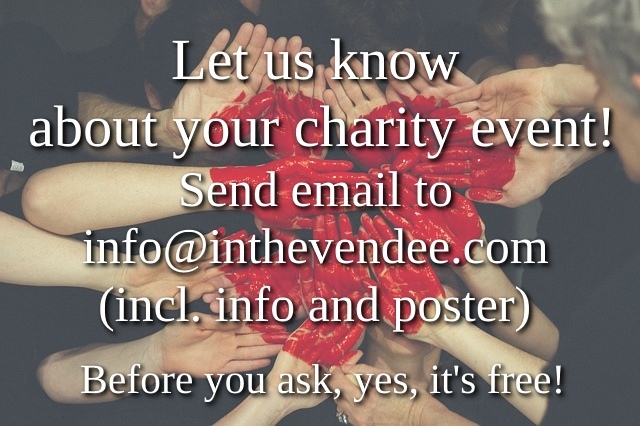 Spread awareness about your upcoming fundraising event! 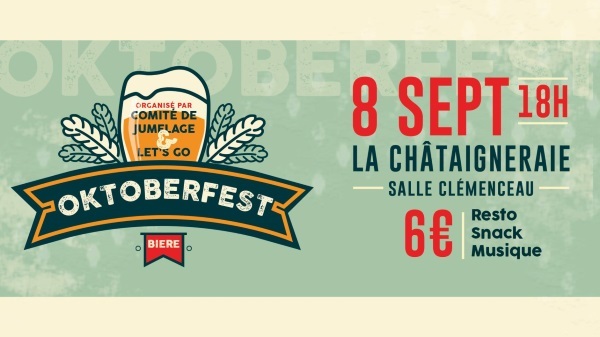 There are always expats in the Vendée interested in activities and events happening in the local community, especially when there is a positive angle with opportunity to give back to a charitable cause. Additionally, these events are sociable and entertaining. As an expat, attending a non-profit event is a great way to integrate into our adopted country and make contacts among the locals. AND it never hurts to make our gite, B&B and campground guests aware of the events, as it allows them to step out of their tourist shoes for a little while to see how the 'real people' live. There are often musical performances by very good bands and entertainment for children. If you are planning a non-profit or charitable event in the future, or hold a regularly recurring Quiz Night where the proceeds are donated to an animal welfare or other charitable organization at your restaurant or bar, please let us know. We will post the information here, in our events calendar and make mention of it in our Facebook group. FREE! TEAM QUIZ at Bar Le Clemenceau in Mouilleron-en-Pareds. Click image for detail & dates. Monthly Quiz night, also for animal charities. These are two larger, French, non-profit events we attended in 2018. We enjoyed every minute. Oktoberfest needs no introduction, I'm sure. The pints were enormous, and there was a band that had flown in from Germany. It was very authentic. 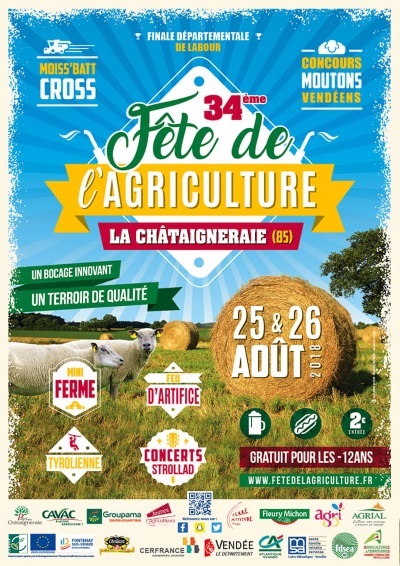 For the Fête de l'agriculture Vendée, we even went both days - we had THAT much fun! The entry fee was only €2 pp, and that offered us free music and other events. In addition there was a petting zoo, an interesting LIVE display of locally grown crops, there was a zip-line, and bungee jumping (at extra cost). And the food... was AWESOME! Oh and the drinks were cheap €1 for a wine and 2 for a beer. We supported the farming community in the Vendée and went home feeling very good... eh-em about ourselves. 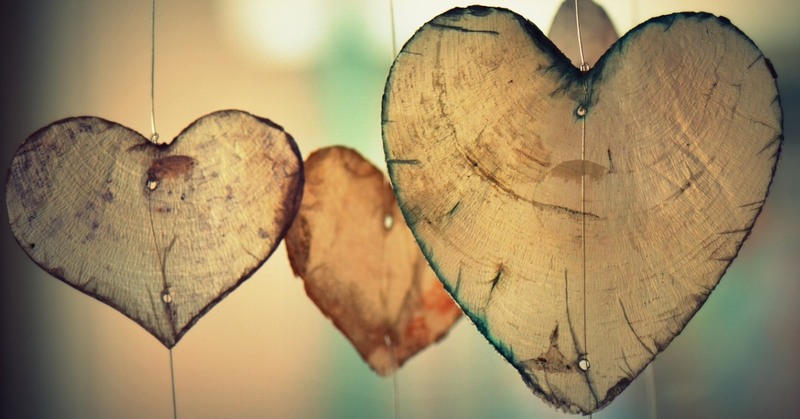 A list of our favourite books to spark a healthy cross-cultural dialogue and understanding; and our list of favourite children's books to instill a charitable heart in children. Note: there is no affiliate marketing attached to these books/ links - just our passion to share with you! 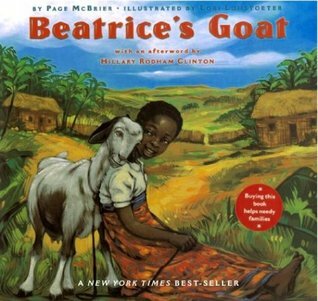 Beatrice's Goat: about a young girl who receives the gift of a goat through the Heifer foundation which allows her family food and income, and send Beatrice to school. Based on a true story. 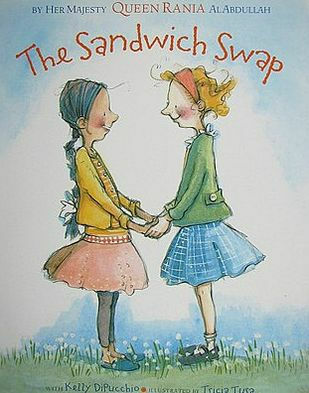 The Sandwish Swap: about two best friends who learn about each other's culture, tolerance and acceptance through the food they bring to school. 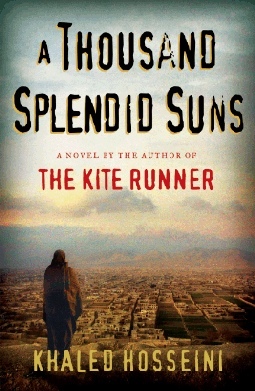 A Thousand Splendid Suns: places the friendship of two women in a time of war and suppression in Afghanistan and paints a stark but haunting picture of responsibility, love, and heartbreak. Beautiful story! 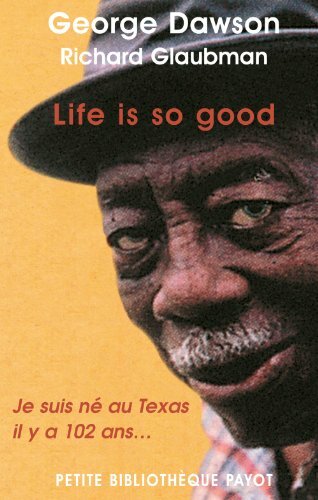 Life is So Good: true story of Mr. George Dawson, a gentlemen who lived through segregation, the depression and lived most of his life illiterate, until he learned to read and write at the age of 98. Powerful account of the effect of illiteracy on a man of colour and his family. 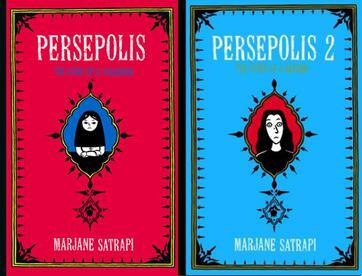 Persepolis 1 and 2: pre -and post revolution tale of a young girl growing up in Iran, presented in a graphic novel. Fantastic.